Taking place at the Kevin Barry Room, National Concert Hall on 24 March at 6pm, the programme features electro-acoustic music from Irish composers Roy Carroll, Stephen Roddy and Neil O’Connor. All three composers will present their own work and talk with Salon curator Siobhan Cleary. The CMC Salon involves a panel of independent curators and the Spring 2015 season is curated by Irish composer Siobhan Cleary. Siobhan has curated an international mix of solo and ensemble performers playing works by a variety of composers from around the Island of Ireland and living overseas. Dublin-born Roy Carroll’s work encompasses improvisation, composition, music/choreographic collaboration and practical/experimental research. 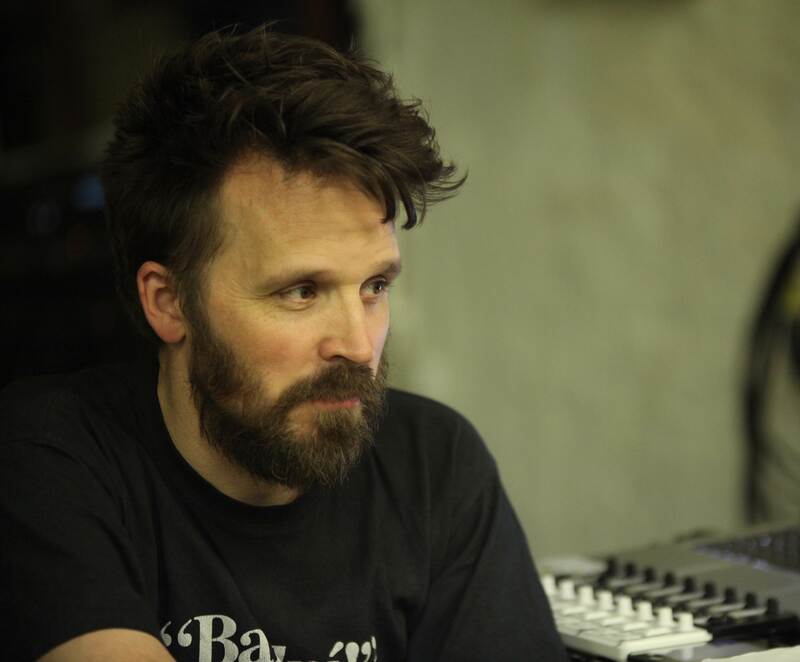 Stephen Roddy is a composer and sound artist exploring musical meaning making and narrative in various electronic, contemporary and minimalist styles. Neil O’Connor began his career as a filmmaker and has been involved with a diverse range of musical activities including folk, jazz, rock, contemporary, experimental, electronic and electro-acoustic music. Future events in the series will feature Eamonn Cagney (percussion), Niwel Tsumba (acoustic guitar), Martin Tourish (piano accordion ) and Roger Doyle (electronics) on 28 April, and Emma Lloyd (viola/viola d’amore) and Matthew Whiteside (electronics) on 20 May.